Learn How to Go From 0-500K+ Followers in 12 Months! Join our FREE Live Instagram Masterclass! One common way to go about this is to create a buyer persona. By creating a buyer persona, you can be sure that you’re marketing to people who are actually interested in what you have to offer. Otherwise your marketing strategy is pretty much the equivalent of a man on a box yelling through a megaphone at random people on the street. This is the wrong application of a blue ocean strategy. Building a buyer persona as part of your marketing plan is more than just broadly listing out demographics of your target customer though. You need to know your target customer as if they were a close, personal friend, like you might go out to see them for drinks this very weekend. Once you know what your target customer is all about, it’s time to move onto the next step of building your business marketing strategy. This is why it’s important to spend some time doing marketing research on the competition. Unless you happen to have a really good relationship with someone else in your niche and you can find the time to get them on the phone and talk about your market strategy, chances are, you’re going to have to dust off that deerstalker hat and do a little sleuthing. You can find out what their top pages are and what their most popular content is, and use their successes to help find ideas and inspiration for what your link-building strategy might look like. For more on a successful link-building SEO strategy, check out this post. The final method I’d recommend is to simply sign up to their email list and see what their email marketing strategy is like. Not only will this give you invaluable insight as to what their email advertising efforts look like, but it’ll also give you an up close and personal view of their overall plan. Remember, don’t invest effort into a particular channel just because you feel like you should be using it. It will take a little time and a bit of a feeling around in order to find the right marketing channel for you, so don’t stress if you don’t get it right from the get go. The best approach to figuring out the right channels for your market strategy is to first break down all of your potential channels into three sections: owned, earned, and paid media. The reason you want at least two channels of owned media in your business marketing strategy is so you don’t ever need to rely on anyone else’s platform in order to promote your brand. Owned media should form the backbone of your digital marketing strategy. Figure out what two owned media channels you want to focus on building when it comes to your own marketing strategy. This exercise can be extremely helpful when you’re trying to figure out what marketing tactics you want to use and where to implement them. Ready To Build and Execute Your Marketing Strategy? What does your marketing strategy look like? 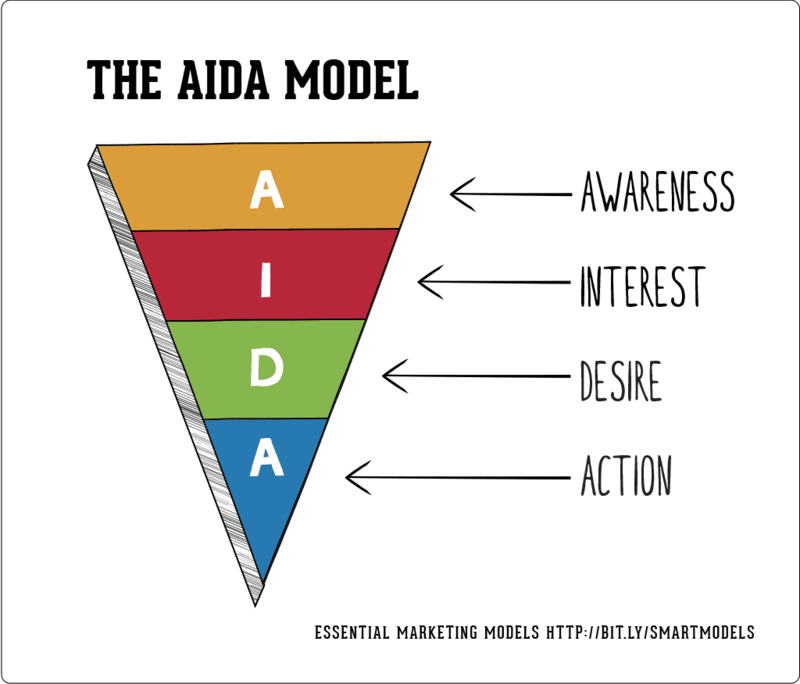 Do you have a sales funnel you’re particularly fond of? How did you determine your target customer? Let us know in the comments below! Helpful and quick read article. Thank you so much. Thanks, Jonathan. I am glad to have stumbled upon your writeup, it is super self-explanatory and straight to the point. This article definitely clears up all the doubts and so detailed. And even when all the strategy applied for digital marketing are changing, though there is one strategy is that every marketer applies and this concept gives clear targets to be reached to the marketers and i.e https://thesharpbrain.com/4-four-ps-of-digital-marketing/. Amazing article, exactly what I needed. Thank you for being so specific. Wow, Jonathan, this is very useful! Many thanks for sharing these scheme! Very clear and smart! Thank a lot for these ideas, I had no idea about strategies before, Now at least I know where can I start from. Thank you, Jonathan. That was a very insightful article. Pradip Unni. Thank you so much for this directional teaching. Am actually new in the marketing, bit on application of all this mapped out action I know am gonna do so well now and in the future. Thanks man! This article couldn’t come at a better time for me since I’m trying to launch a physical product online. Anyway, Thanks Nathan and the Founder team!